The first field of the code is the inclination angle of the hatch line, origin-x and origin-y is the starting point of first hatch line, x-offset and y-offset defines spacing dimensions between the hatch lines. The optional dash pattern is for specifying dashed or dotted line type. Save the file by giving filename as filename.pat and save it to your AutoCAD 2009 support directory ( /program files/AutoCAD2009/Support). 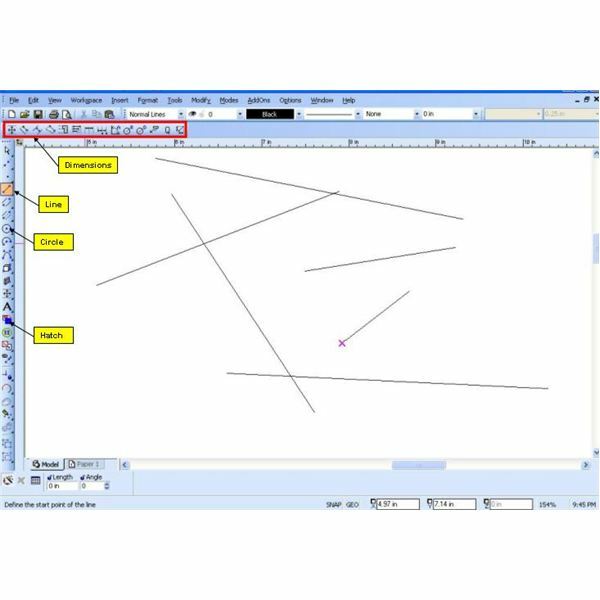 Run AutoCAD 2009 and select the just created hatch pattern from the custom tab of the hatch pattern palate. 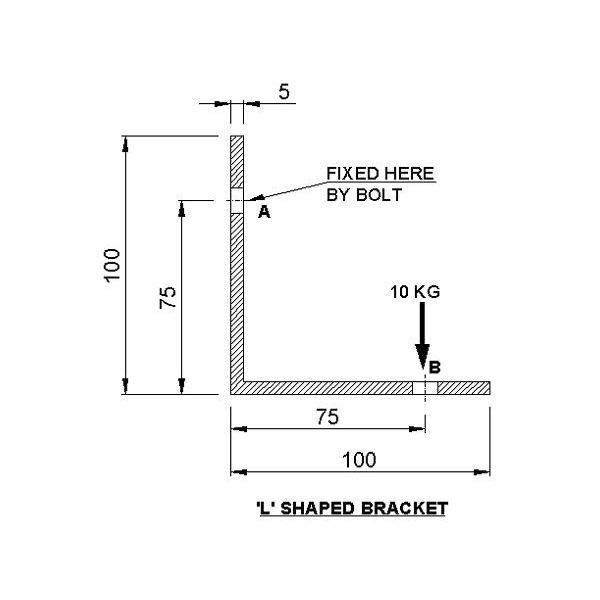 We will create a custom AutoCAD hatch pattern of 45 degree inclined dashed line. 45 degree is inclination of hatch lines. 0,0 is origin of first line. 0.5,0.5 is offset distances between two lines, this will define how dense hatch pattern you will get. 0.5,-2,1 can be read as draw a line of 0.5 length then lift the pen for 2 length again draw a line of 1 length and repeat the same. You will define your dash pattern here. If your hatch pattern has two types of lines then you need to add two lines of codes after first line in the .pat file. For creating AutoCAD hatch pattern of circle you need to create pattern of dashed line inclined in proper angle. Apart from regular built-in AutoCAD hatch pattern you can create your customized hatch pattern. The example discussed in the tutorial above does not cover all types of hatch patterns, but if you understand the logic you can develop your custom hatch pattern easily. How to Create a Customized Menu in AutoCAD 2009 – Working with AutoCAD continuously, are you bored with using repetitive commands? 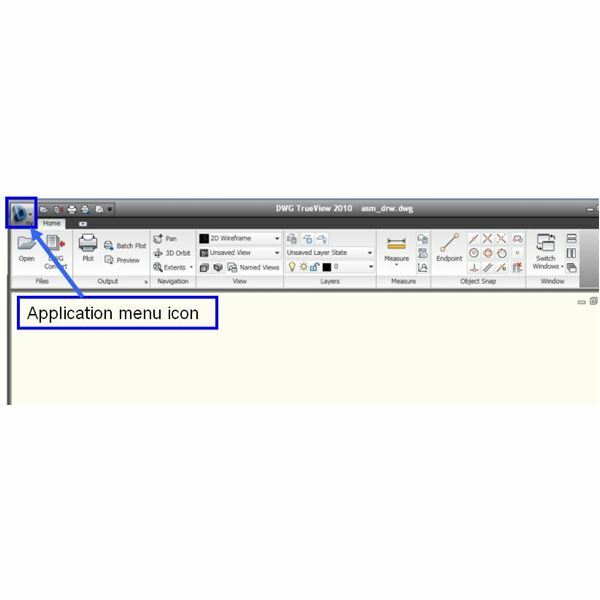 Then let’s create customized menus in AutoCAD. Believe me, by using customized menus you can greatly improve your efficiency. Customizing Autocad Using AutoLISP Codes for Creating a Flywheel Drawing – When you are repetitively making the same type of drawing in AutoCAD again and again, you may think of customizing the application. AutoCAD customization requires a bit of programming skill. Read this article to know how we can customize AutoCAD using AutoLISP for making a flywheel drawing. 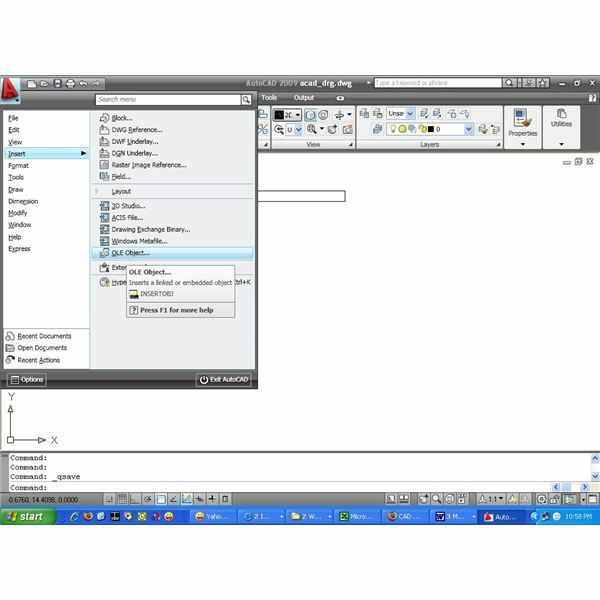 How to Customize the Ribbon in AutoCAD 2009 – AutoCAD 2009 has loads of attractive new features, including ribbon customization. But what is the ribbon? And how do we customize it?